Drive 1/2 mile to the Gift Shop on your Right. Take U.S. 231 South to Dale, IN. Turn east onto IN 62 & drive 10 miles. Take U.S. 231 North to Dale, IN. 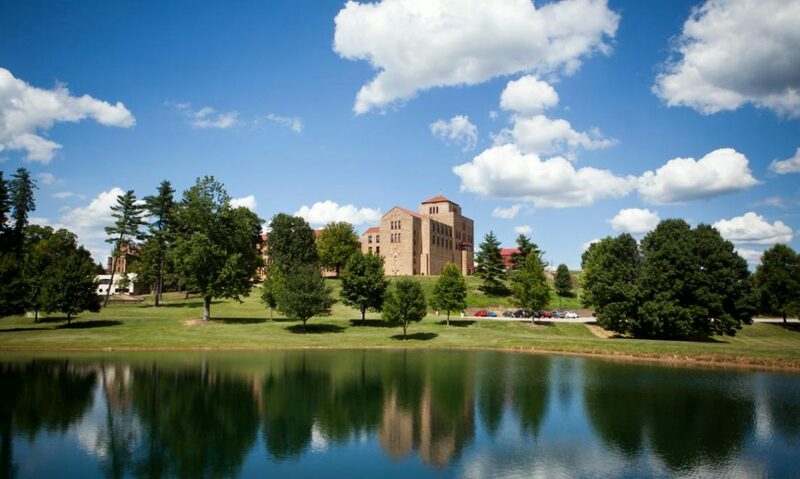 Bede Hall on the campus of Saint Meinrad Archabbey.